The concepts of democratic legitimacy and the separation of powers have played vital roles in the evolution of many modern states. In recent decades, however, some national governments have begun to cede portions of their oversight to international or supranational power holders, as can be seen with the example of the European Union. Considering this new context, can the combination of democratic legitimacy and the separation of powers still prove useful outside of the framework of a traditional state—and if so, in what form? 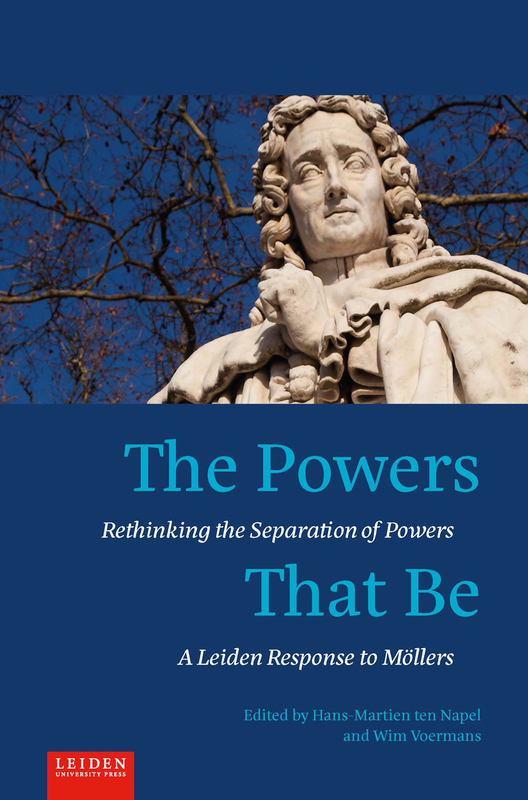 The Powers That Be explores this question in essays that address legislative, executive, and judicial concerns through groundbreaking theoretical discussions and explorations of legal cases and developments.